"I got this product after the Linksys Velop I purchased had two of three nodes fail when tested by their support. Out of the box set up didn't work leading to a nightmare three hour call. 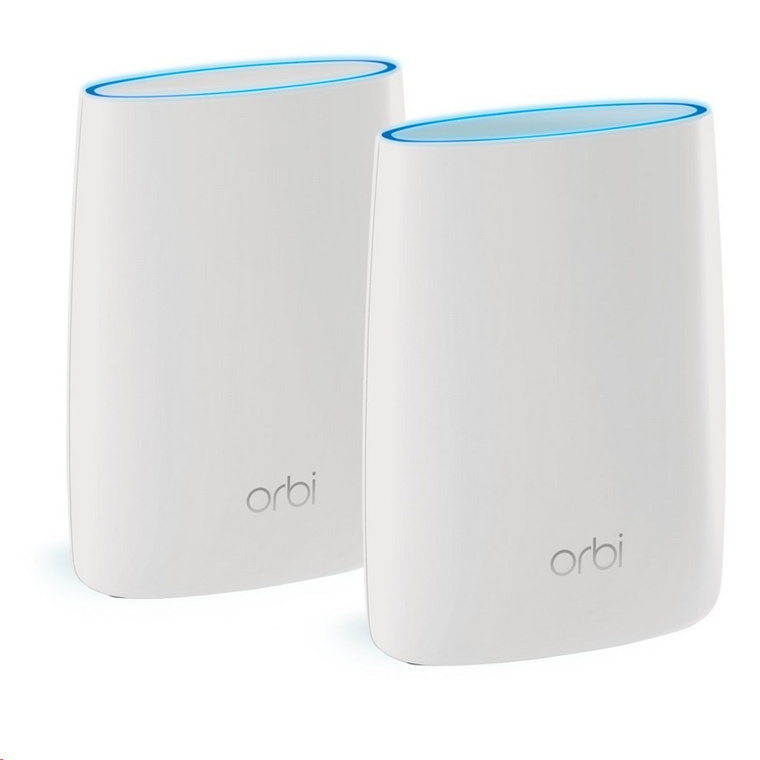 ORBI on the..."
"Fairly easy to setup, very nice coverage"
Orbi™ is the simplest and smartest way to enjoy high-speed WiFi in every corner of your home. 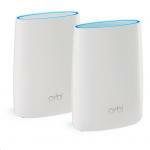 This Orbi WiFi System kit of two covers homes up to 4,000 square feet with strong WiFi signals. 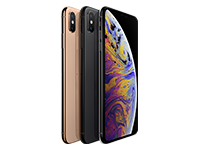 It creates a dedicated wireless connection to the Internet using Tri-band WiFi delivering maximum speeds no matter how many devices connect. Enjoy better WiFi. Everywhere. Take your WiFi device from room to room and Orbi follows with the fastest WiFi speeds possible. Orbi uses Tri-band WiFi to keep your Internet running at max speeds no matter how many devices connect. 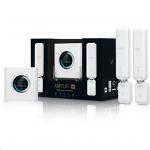 Kit of two covers up to a 4,000 square ft home with highperformance AC3000 WiFi. With simple setup from your mobile device, your secure WiFi network is ready in just minutes. 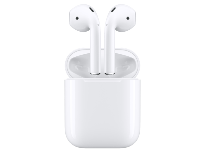 Hi, do these work with the Vodafone cable modem. 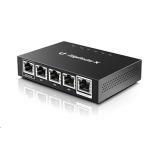 I have a fixed IP and use port forwarding for alarm system, cameras etc. is this easy to do on this. Currently using Apple Extreme, which is variable. What's the maximum distance you can have between the two units? 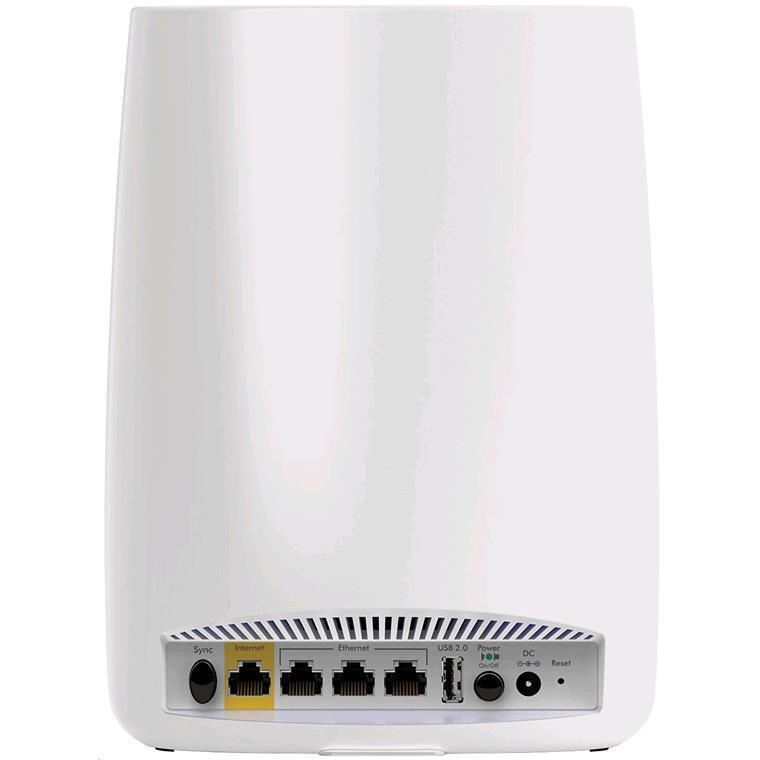 Does the Orbi now have Ethernet backhaul? This is a great system. 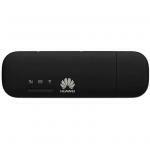 It seamlessly switches to the stronger WiFi signal (router or satellite) as we move about the house. Did a manual setup using WiFi (which was easy) for a couple of reasons. Printed the Spark login and other settings from old router and typed them in. View MoreThis is a great system. It seamlessly switches to the stronger WiFi signal (router or satellite) as we move about the house. Did a manual setup using WiFi (which was easy) for a couple of reasons. Printed the Spark login and other settings from old router and typed them in. We did have one problem. The firmware version that was pre-installed did not allow VLAN tagging (Spark fibre did not work initially). We downloaded a newer version from Netgear download page (zip files on to desktop using our old router and expanded the files). Then made direct data cable connection between laptop and router and updated the Orbi firmware (you HAVE to update the satellite first then the router or it won't work). Then after reconnecting everything the ability to VLAN tag was there so we followed the instructions on the PBTech page https://www.pbtech.co.nz/NetgearISPSettings#SparkOrbi and all was well. The current version of firmware (Jan 2018) that works is 2.0.0.74. We actually installed an older version and the router updated itself to the newer release. As another reviewer has said, check out the Netgear Orbi user community forum and go into this with eyes wide open. Orbi has almost twice the number of negative reviews on Amazon compared to other Mesh systems. Approx 1 in 5 users are unhappy. However the majority (80 are pleased with it. The RBK50 Orbi stands out from other mesh products by having faster speeds, longer ranges and four Ethernet ports on every router and satellite. 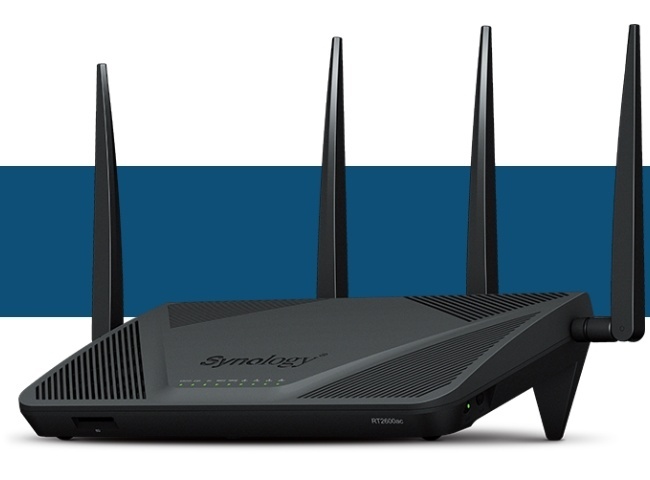 This is largely because it has a dedicated 5Ghz channel for WifI backhaul (connection between the router and Sats). 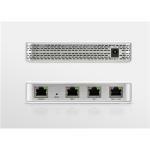 It can also be wired for backhaul between the router and sats via Ethernet. View MoreAs another reviewer has said, check out the Netgear Orbi user community forum and go into this with eyes wide open. Orbi has almost twice the number of negative reviews on Amazon compared to other Mesh systems. Approx 1 in 5 users are unhappy. However the majority (80 are pleased with it. My experience is mixed. I get good range and solid performance (no dropouts). However, I have a problem with the Onbi throttling the speed to about 70 Mbps after approx a week of being up. It can only be resolved via a factory reset that means setting up from scratch again. Netgear are currently analyzing router logs to try and work out what is happening. To be fair, this is a very rare issue - most complaints in the user forums are about disconnects/dropouts and I haven't had any of these. Been using the Orbi for 2 weeks now. Great WiFi, but terrible as a router. The Orbi setup was absolutely a breeze, if all you want is good WiFi and a "working" Ethernet (a.k.a wired) connection. The setup was up and running in minutes. The WiFi speed was up-to-snuff with full saturation of the available bandwidth no matter where I am in the house, unless I locked myself in a room that's as far away as possible from the router or satellite, even then the connection was stable with very usable speed. Very stable connection with no connection drops reported from my family. View MoreBeen using the Orbi for 2 weeks now. Great WiFi, but terrible as a router. The Ethernet connection however is a completely different story. I have a "gigabit" Fibre connection, so 900mbps download/ 450mbps upload. No matter how I play with the settings, my desktop PC connected through Ethernet just cannot get more than 20mbps download as long as there is any WiFi devices connected to the Orbi. I've verified the connection speed with both the ISP provided router and my own router (which is less than a year old). Doing online research returned no working solution and it doesn't seem to be an isolated case either, which rules out faulty hardware as there were no reports of resolving the issue with a replacement unit. The firmware was updated to the latest so it's not a firmware issue either. All cables tested are Cat 6 cables, some of which are brand new. Reading into others' story and doing some testing with various settings, seems to have determined the issue to be the Orbi QoS(Quality-of-Service) which seems to prioritise the WiFi connections above all else, meaning even if the client does not require the bandwidth, the bandwidth is allocated and all Ethernet connections are given the bare minimum. There is no QoS setting controls either, all you get in the advanced settings under QoS is a speed test. Therefore I have no way to improve the situation. I cannot vouch for the tech support either as I gave up after waiting an hour and still be told to be 9th in queue. The only way "fast track" is to submit a ticket online which isn't helpful at all when you try to get things set up in your time. I couldn't afford to as I work shift work that covers 24/7. They also suggest to approach the community first for solutions, which isn't very confidence inspiring. The way you manage the network is also questionable. Once set up, you cannot access the web interface unless you are connected through WiFi, which means I have to use my laptop rather than my desktop computer which is already connected to the network and ready to use as well as being the computer that I used to set up the Orbi. This makes no sense for me and I cannot think of a technical reason why it can't be managed through an Ethernet connection. Another alternative would be to use their app. The app is functional and does all the basic management you'd need, however advanced settings are not available. I couldn't get it to download on the NZ Apple app store either, which is disappointing as I had to go out of my way to download from a different region. The app had no problem on the Android Play store. Overall the WiFi is simply great, no complaints there, and if you are looking for a WiFi system to take advantage of your Fibre connection, this is definitely a very elegant solution especially if you don't really need an Ethernet connection or if your Ethernet demands are very low. However at this price point, to have such a flaw for Ethernet connections, I'd seriously look elsewhere if you're hoping for an one stop solution. I had to resolve my Ethernet issue by using another router and setting the Orbi in WiFi AP mode, meaning I'm getting less for my money. 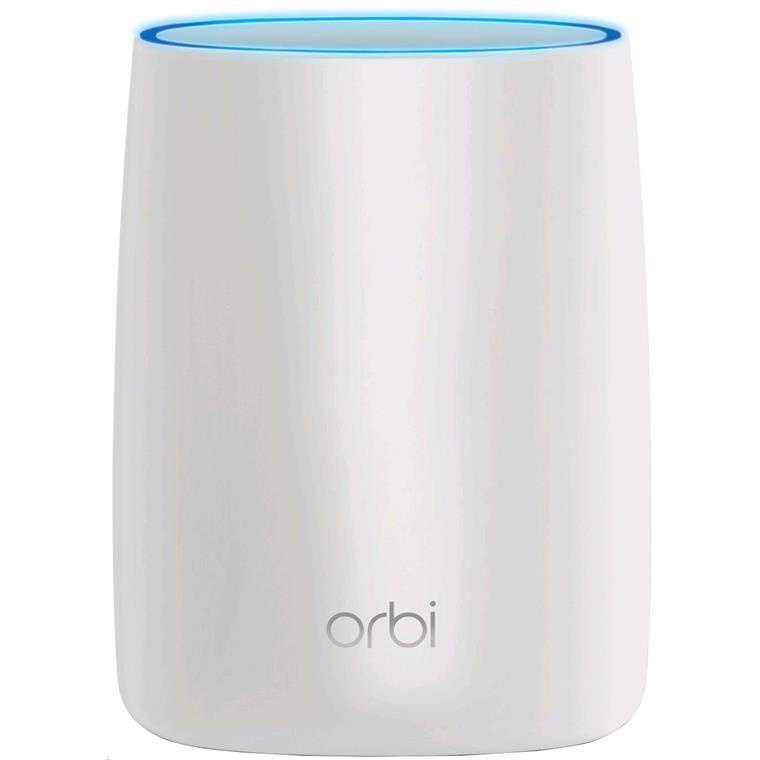 There are way too many good review / comments over internet about Orbi, with this price it suppose to be good. However, i strongly suggest you to get on Netgear support forum and read some posts to get more idea of pros and cons. It is excellent when it works as it should, but it drives you nuts when it doesn't. A bit of IT knowledge is required if you want to play with the settings and firmware, or troubleshooting when it doesn't behave.There are way too many good review / comments over internet about Orbi, with this price it suppose to be good. However, i strongly suggest you to get on Netgear support forum and read some posts to get more idea of pros and cons. It is excellent when it works as it should, but it drives you nuts when it doesn't. 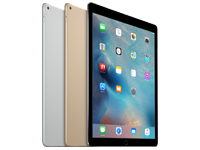 A bit of IT knowledge is required if you want to play with the settings and firmware, or troubleshooting when it doesn't behave. My home office deals with a lot of video content. 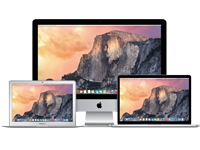 Our previous system would get bottlenecked when too many devices were running from it. Got this. Streaming multiple uncompressed files from the NAS to various displays, transferring huge files from anywhere in the very large home / office... everything is great. Get it if you need a reliable, fast network.My home office deals with a lot of video content. Our previous system would get bottlenecked when too many devices were running from it. Got this. Streaming multiple uncompressed files from the NAS to various displays, transferring huge files from anywhere in the very large home / office... everything is great. Get it if you need a reliable, fast network. View MoreI got this product after the Linksys Velop I purchased had two of three nodes fail when tested by their support. Out of the box set up didn't work leading to a nightmare three hour call. ORBI on the other hand was brilliant. Out of the box setup was never going to work with Vodafone Cable but it allowed me in options to go to manual setup. Easily logged in and was able to configure VLAN tagging as per PB Techs brilliant support pages. Then it just worked. It has all the great features I need in a complex home network. Changed DNS, VLAN, DDNS, Static routes....pretty much anything you want. My network has been rock solid since. Not a think has dropped that was constantly happening with my old router. Super fast speeds. It has updated twice already and no issues. I am even using NETGEAR Armor and its going great. It is not as pretty as the Velop being quite big but it works and had more ports. Love it. The better mesh of the two. Finally a solution for a large house! Installation was reasonably easy and we finally have full house coverage that 3 routers and an extender couldn't provide. It's not a cheap solution but it worked well for a large single story house.Installation was reasonably easy and we finally have full house coverage that 3 routers and an extender couldn't provide. It's not a cheap solution but it worked well for a large single story house. Very impressed mesh setup configured and up and running within 10 minutes. Hassle free.Very impressed mesh setup configured and up and running within 10 minutes. Hassle free. I've this router for almost 3 weeks, and I really like this router. I no longer have any dead spot in my house. The speed of the wireless connection is great, even for watching 4K movies. Highly recommend!I've this router for almost 3 weeks, and I really like this router. I no longer have any dead spot in my house. The speed of the wireless connection is great, even for watching 4K movies. Highly recommend! The orbi system is so awesome. It does fixed my problem. Highly recommend!The orbi system is so awesome. It does fixed my problem. Highly recommend! 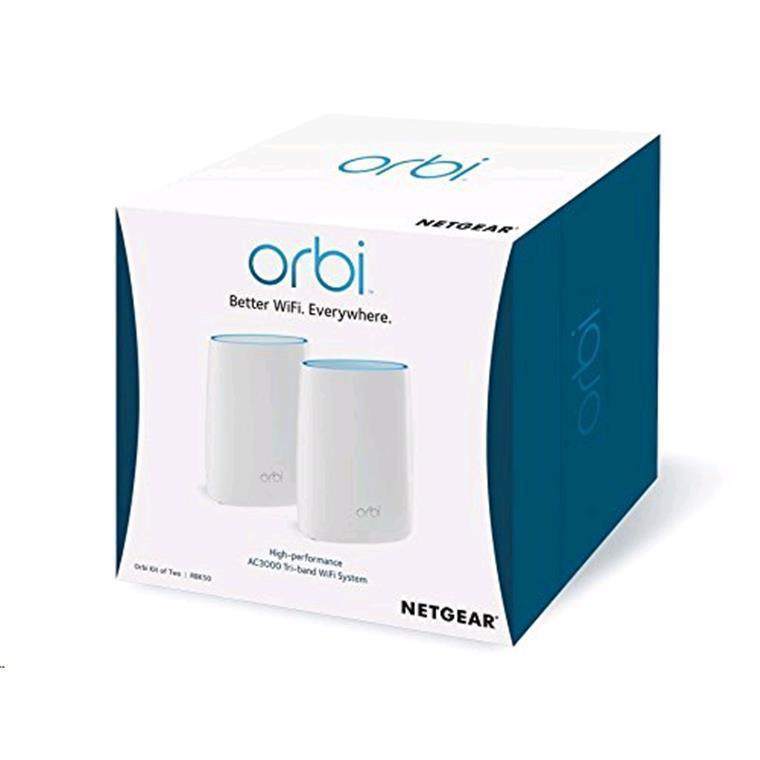 NETNGR2213 NETGEAR Orbi RBW30 MU-MIMO Tri-Band AC2200 Add-on Wall-Plug Satellite for Orbi Wi-Fi System, coverage by up to 100 square metres 16 $110.87 +GST$127.50 inc.
NETNGR2204 NETGEAR Orbi RBS40 MU-MIMO Tri-Band AC2200 Add-on Satellite for Orbi Wi-Fi System, coverage by up to 125 square metres 1 $282.06 +GST$324.37 inc.